Back in March members of the Opticianado team were in New York City for Vision Expo East. 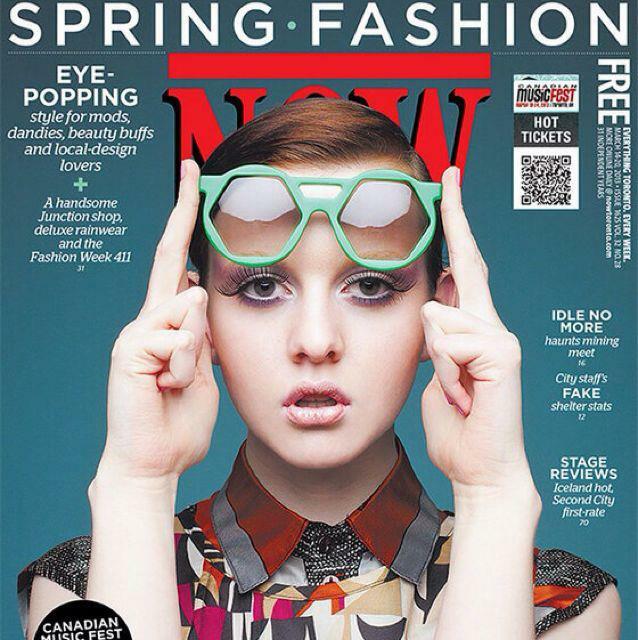 This is an annual show where we meet with designers to see what is new in the eyewear world. 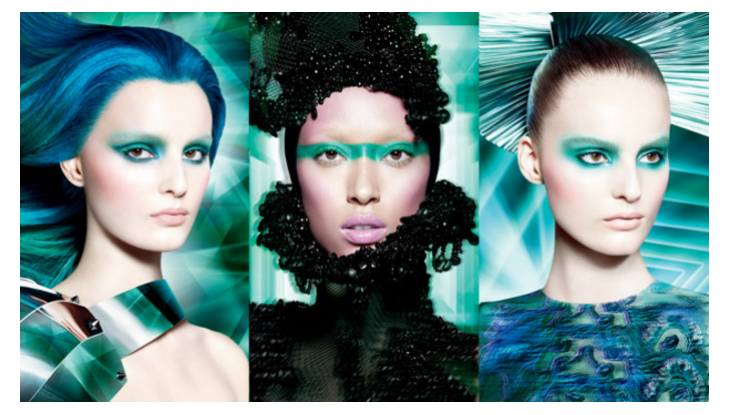 With each new brand we saw, it was becoming very clear that the trend colour for the year was green. 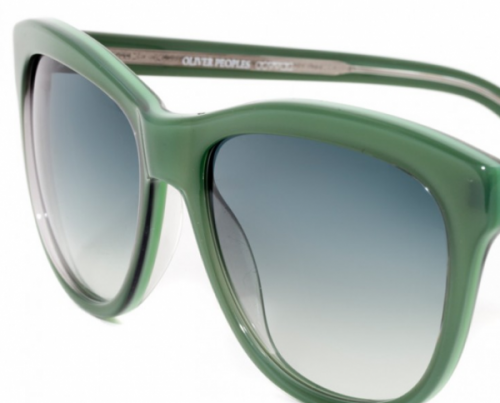 From L.A. Eyeworks, to Oliver Peoples, this leafy hue was everywhere. 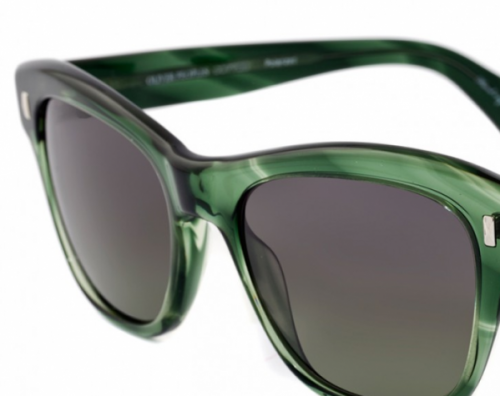 A quick sojourn to Sephora in Times Square made it quite evident that this green dream went beyond just eyewear, and that in fact Pantone had declared Emerald Green the “2013 Colour of the Year”. As you can imagine, Opticianado has loads of other funky green frames in our vintage stock, as well as our other new independent designers. Come by and find that it’s really quite easy being GREEN.